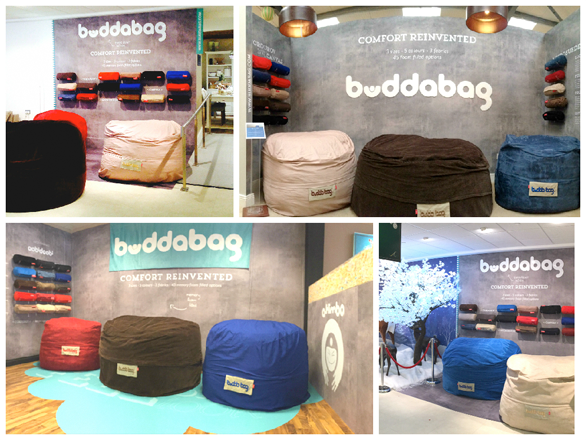 We at Buddabag are looking to expand our retail operations and are actively looking for retail partners with proven track records to house the brand Buddabag and its accessories. As a Buddabag retailer, you will avail of a fully staffed sales and marketing team, a distinguished research and development team, friendly customer support staff and a fantastic product. Due to our own presence in retail for over 10 years in Ireland & UK, we understand our customer and we have the know how to make your Buddabag retail operation a success.